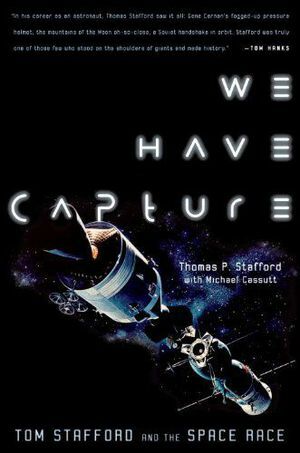 On the afternoon of April 4, 1977, Georgia housewife Sadie Burkhalter Hurst looked out her front door to see a frantic stranger running toward her, his clothes ablaze, and behind him the mangled fuselage of a passenger plane that had just crashed in her yard. The plane, a Southern Airways DC-9-31, had been carrying eighty-one passengers and four crew members en route to Atlanta when it entered a massive thunderstorm cell that turned into a dangerous cocktail of rain, hail, and lightning. 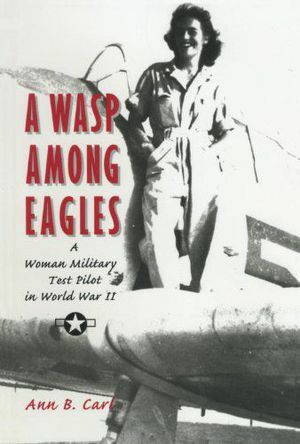 Forced down onto a highway, the plane cut a swath of devastation through the small town of New Hope, breaking apart and killing bystanders on the ground before coming to rest in Hurst's front yard. 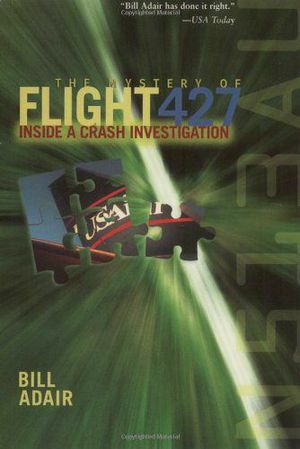 Ultimately, only twenty-two people would survive the crash of Flight 242, and urgent questions immediately arose. What caused the pilots to fly into the storm instead of away from it? Could the crash have been prevented? 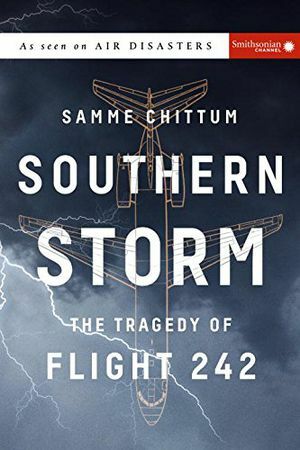 Southern Storm addresses these issues and many more, offering a fascinating insider's look at this dramatic disaster and the systemic overhauls that followed it.